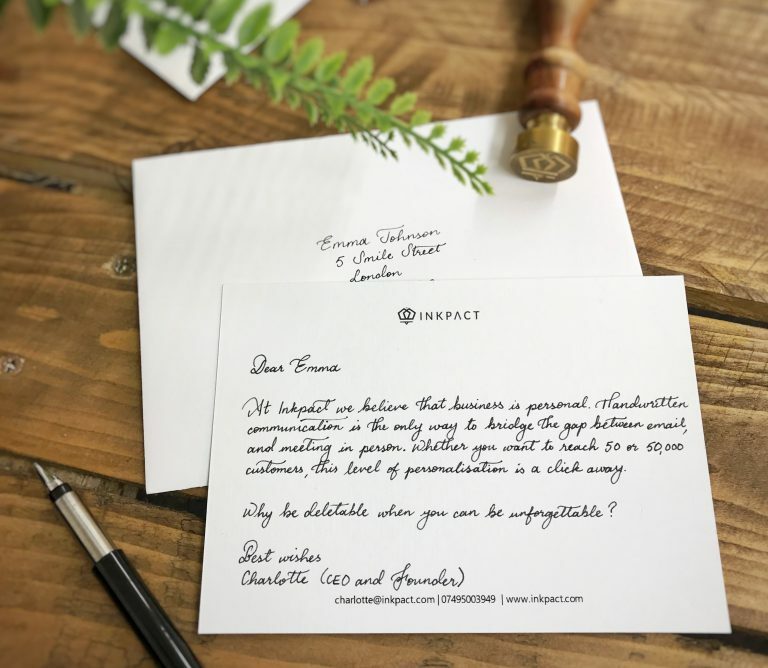 The Scribe Tribe is a creative and welcoming community of freelance (hand)writers, who transcribe the gorgeous letters Inkpact sends on behalf of their clients. Our mission as a Tribe is to bring together a diverse group of humans who want to earn supplemental income by handwriting letters in their spare time. 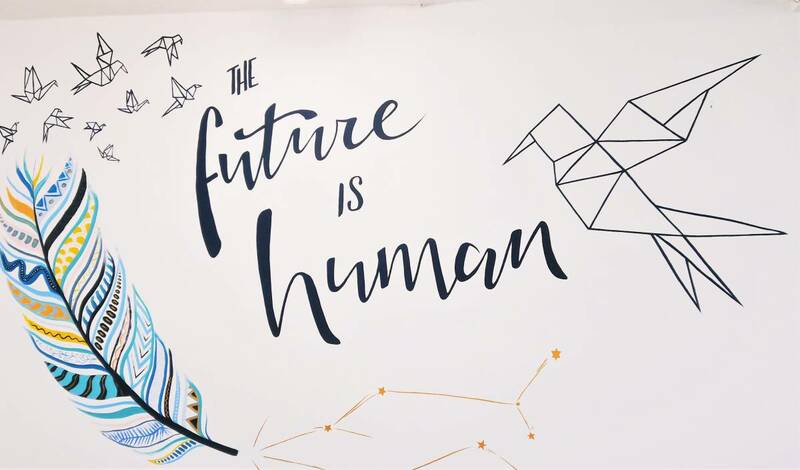 By joining the Scribe Tribe you also become part of our online community, through which tribe members share their talents, learn new skills, engage with each other and spread delight! 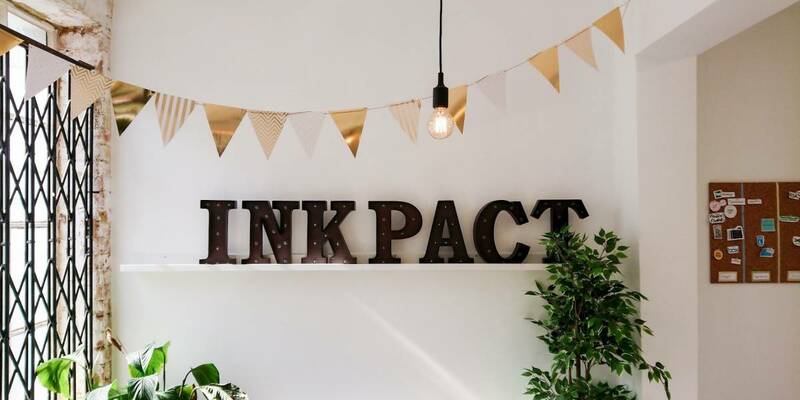 Once you have been accepted as a new freelancer writer and have completed your on-boarding training, you’ll have access to Inkpact’s online writer portal through which you can request jobs. Jobs are letters! Either A4, A5 or A6 in size and they’re paid in tiers accordingly. 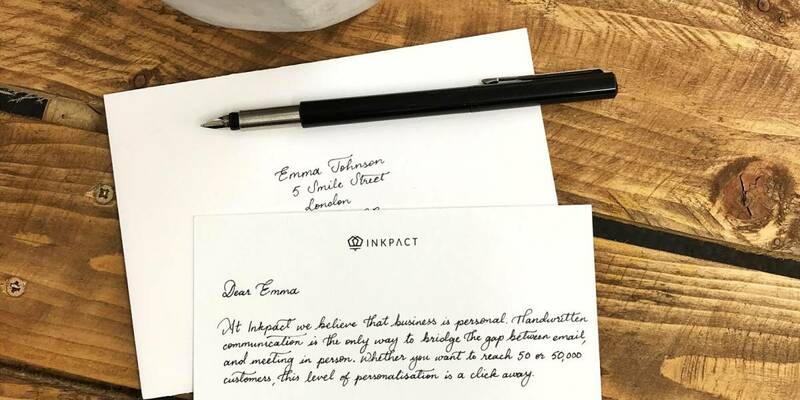 Inkpact pays their writers per letter and each job you agree to specifies in advance the number of cards/letters, as well as the deadline for completion. You can clearly calculate your earnings via the platform. The only limit per job is how fast (and neatly) you can write and how much time you have. Jobs appear on the site on a ‘first-come, first-served’ basis. Our clever technology will send you a notification (via email or SMS message, up to you!) once new jobs that are relevant to your own handwriting style are loaded. You’re a freelancer! 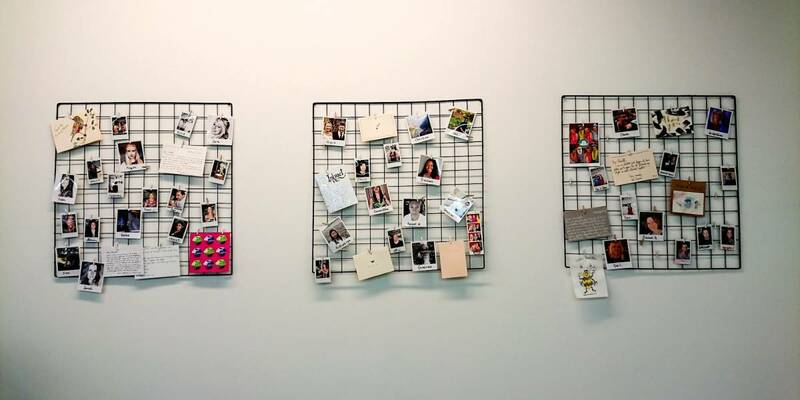 So just like a traditional job board, you can request work as and when it suits your schedule. The Scribe Tribe members work all over the UK. This opportunity is suitable for anyone in the UK with great handwriting and a love of all things letters! You just need is a postal address, smart phone and access to the internet! We have a thriving online community to connect our freelancers that is hosted on Facebook where we run several inter-tribe initiatives as well as provide opportunities to learn, share, grow and connect. 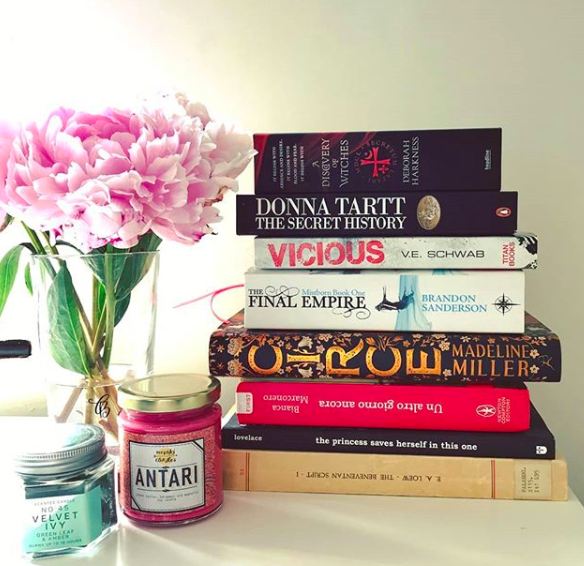 The Book Club: We have a successful, online book club! Members of the Tribe vote for and read a new book each month. We gather online and discuss the book. It’s great fun and popular. Learning Courses: Inside the Tribe we have makers and writers. We regularly run challenges and Tribe-led learning courses teaching each other lettering, calligraphy, bullet-journalling, scrapbooking, writing and much more. Open With Care: We are running a tribe-led initiative to launch a ‘Care Campaign’: a letter of thanks, support or love to selected communities such as those in care homes and hospitals, in partnership with some incredible brands that support these people. We’d love to consider you to write for us! Please click on the link below and follow the easy steps to apply. 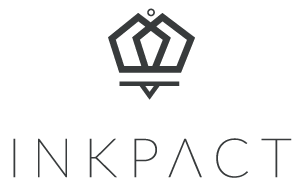 You can also email Beatrice, our Community Manager, on community@inkpact.com with any questions about joining. You can also head to our FAQ page to read commonly asked questions! 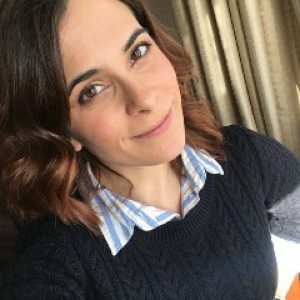 Tania joined Inkpact in 2017 as a writer and early 2018 she started helping out with Finance Admin. But she’s actually an actress, so her creative side was craving for more and when the role of Community Manager became available she jumped with both feet and is now starting to guide and improve the experience of our Scribe Tribe! She’s cooking up workshops, meetups, giveaways, and general fun for everyone involved. She’s also the creator of The Acting Edit, a YouTube channel (and other social media channels) about her experience and life as an actress! 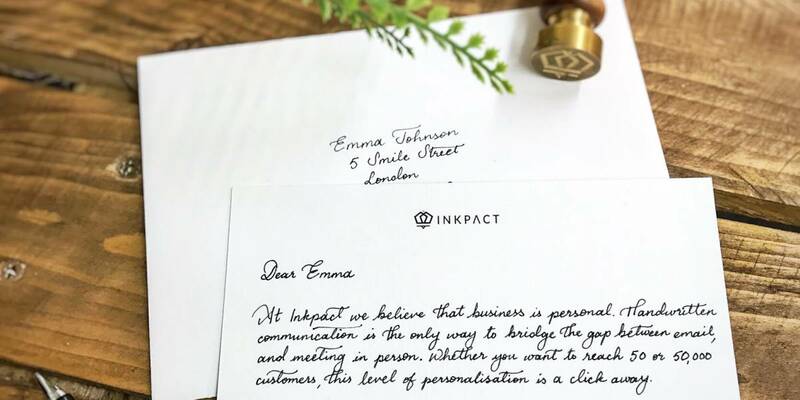 Beatrice is the Head of Community, but she actually first joined Inkpact as a freelance writer following her love for handwritten words. Beatrice manages the Scribe Tribe, assigning jobs to writers via the platform, providing support during the fulfilment of tasks and reviewing each and every letter for Quality Assurance. 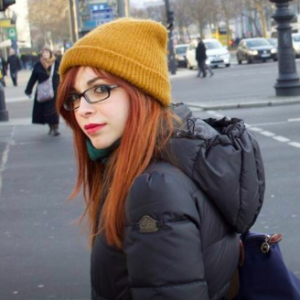 She also manages her book-blog and Instagram account Lily’s Bookmark.